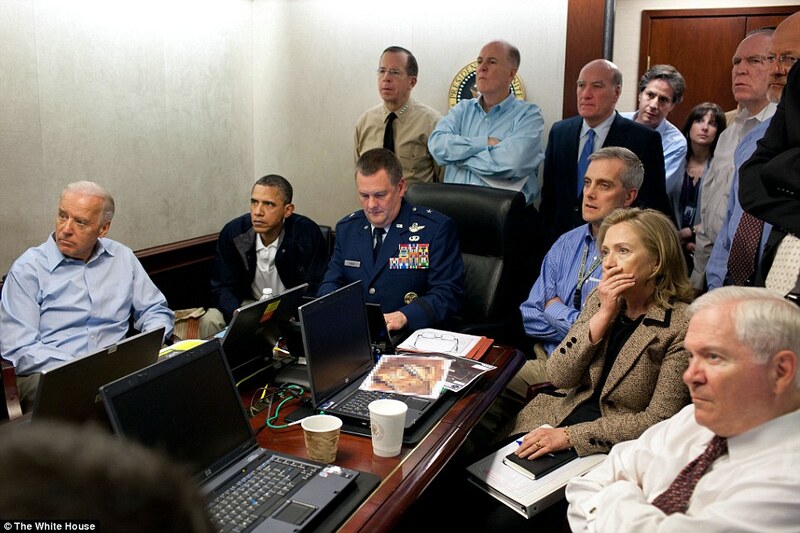 US President Obama watched Osama Bin Laden killing operation in real time. According to US President Barack Obama's counterterrorism adviser, Osama bin Laden lived for the past five to six years in the compound deep inside Pakistan where he was killed by U.S. forces. "Well I think the latest information is that he was in this compound for the past five or six years and he had virtually no interaction with others outside that compound. But yet he seemed to be very active inside the compound," White House counterterrorism chief John Brennan said on the CBS Early Show program. "And we know that he had released videos and audios. We know that he was in contact with some senior al Qaeda officials," Brennan added. But, the Pakistani president Asif Ali Zardari said his country provided initial help that ultimately led to al Qaeda leader Osama bin Laden. Anyway, he acknowledged that Pakistan had no clue about the Osama's whereabouts and didn't participate in the U.S. raid to kill Osama Bin Laden. In Washington Post op-ed column, he said that the raid was not a "joint operation" and bin Laden "was not anywhere we had anticipated he would be." And, U..S. Senator John McCain declared that the United States must stand with Pakistan, despite the proliferation of suspicions about how that country’s military and intelligence apparatus may have helped and supported terrorists, including Osama bin Laden. CIA Chief Leon Panetta tells TIME that U.S. officials feared that Pakistan could have undermined the operation by leaking word to its target. Twitter said that news of bin Laden’s death “saw the highest sustained rate of tweets ever”. For more than an hour there were over 3,000 tweets per second about bin Laden, peaking at 5,106 tweets per second as US President Obama addressed Americans.